The Russian Studies major welcomes intellectually curious students who seek to understand the language, culture and history of Russia and the former Soviet Union. The Russian language serves as the gateway to the study of Russian literature and history. 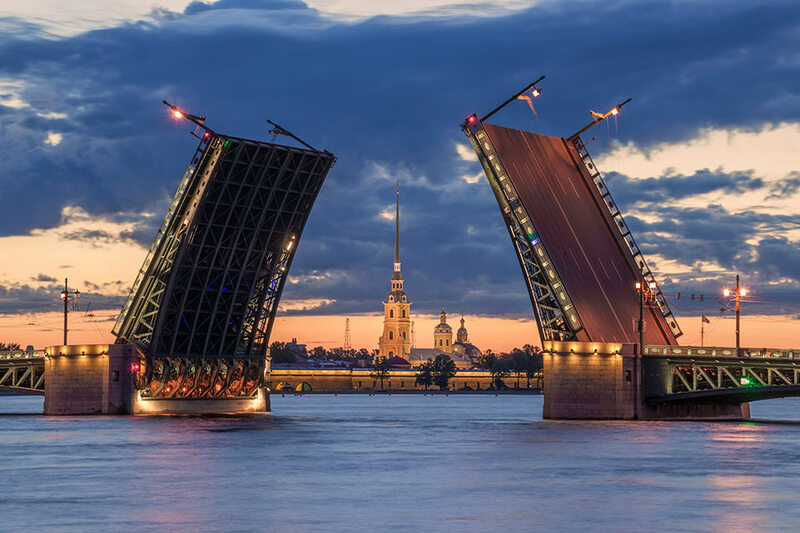 Beyond the language knowledge it offers, the Russian Studies Program curriculum takes students on an intellectual journey into Russian literature, culture and history through courses taught in English. A diverse selection of courses offered both within and beyond the department allows students to focus their studies on a variety of cultural, literary, social and political aspects of Russia and other post-Soviet states. The department regularly sponsors special events for Russian students, including film series, lectures, and Russian tea hours featuring Russian language conversation for students at all levels of proficiency. Sign up to receive announcements about Russian and Russia-related events on campus. Annually, students from each language program at Brandeis University present videos demonstrating their growth in their first year of language study.